Prices for petrol and diesel have fallen by 21-22 paise per litre and 15-16 paise per litre respectively in Delhi, Kolkata, Mumbai and Chennai, compared with the previous day's rates. Besides Delhi, the revised Petrol prices in other metro cities are - Rs 80.07 in Kolkata, Rs 85.24 in Mumbai and Rs 80.37 in Chennai. 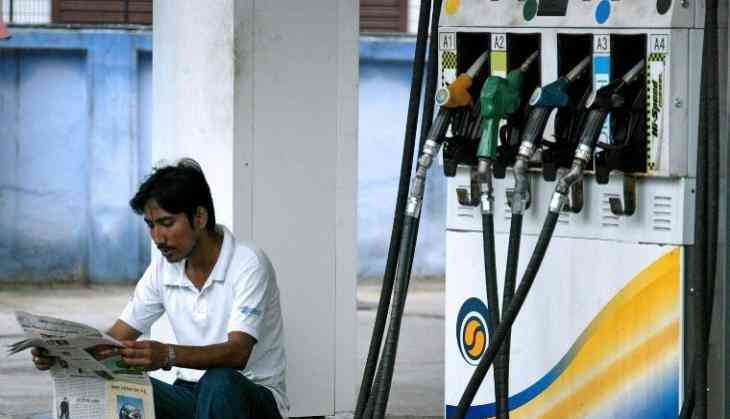 The revised diesel prices in other metro cities are - Rs 71.13 in Kolkata, Rs 73.02 in Mumbai and Rs 72.40 in Chennai.